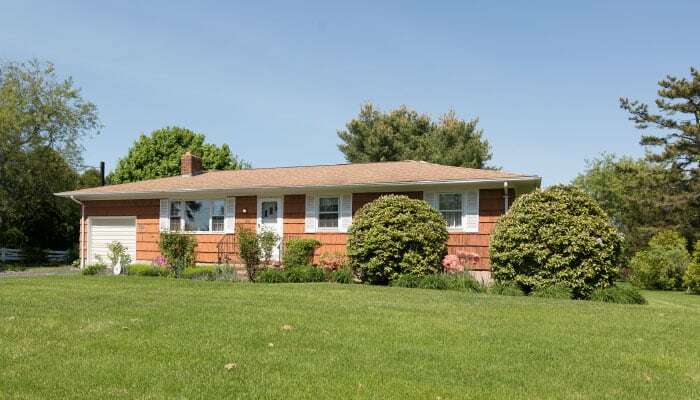 A great, solid, meticulously maintained ranch on a fantastic property. Most original and in need of updating though clean and in great shape. Beach Association dues are $100 per year. Roof redone in 2001. Immaculate 1-car garage, full basement with laundry room, workshop and ample storage. Listed with Renee Giacobbe of Daniel Gale Sotheby’s International Realty. Serene location with access to Laughing Waters Creek. Beautiful sun room and living room. Large basement ready for finishing. 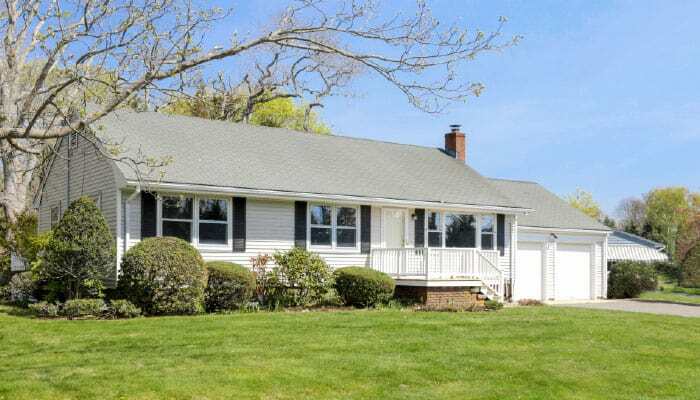 Enjoy all the North Fork has to offer in this adorable cottage like home! Priced to sell! Won’t last long! Listed with Kristy Naddell of Douglas Elliman Real Estate. Wonderful water views in coveted beach community! 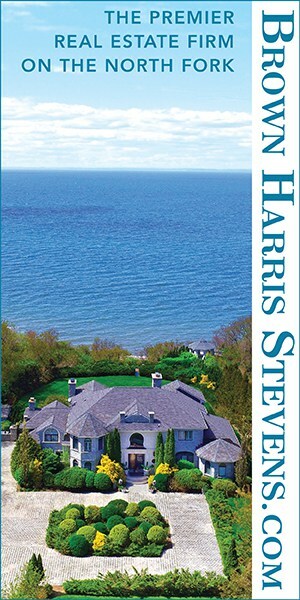 Ideally situated directly across the road from your private beach. Ranch sits on a large, picturesque parcel with gardens, pond, and gazebo. 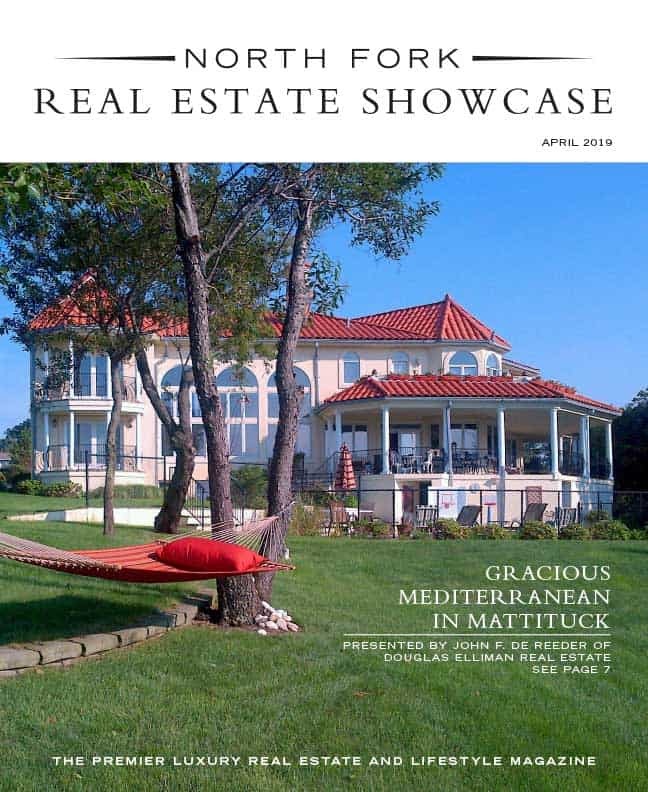 Listed with Thomas McCloskey of Douglas Elliman Real Estate. This lovingly maintained North Fork escape offers farm field views, generous outdoor living space, and plenty of room to grow! Enjoy the stunning Fleet’s Neck sandy bay beach, bike to town, vineyards and farm stands. Well-situated for year-round or seasonal living. A must see! Will not last long! Listed with Bridget Elkin of Daniel Gale Sotheby’s International Realty. 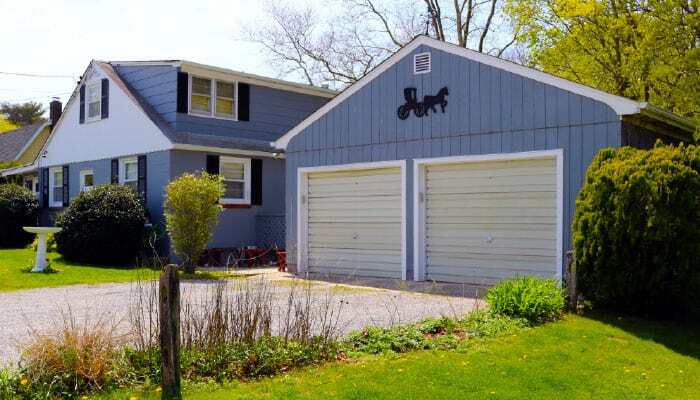 In the heart of Mattituck hamlet is this great starter home or an easy North Fork retreat. 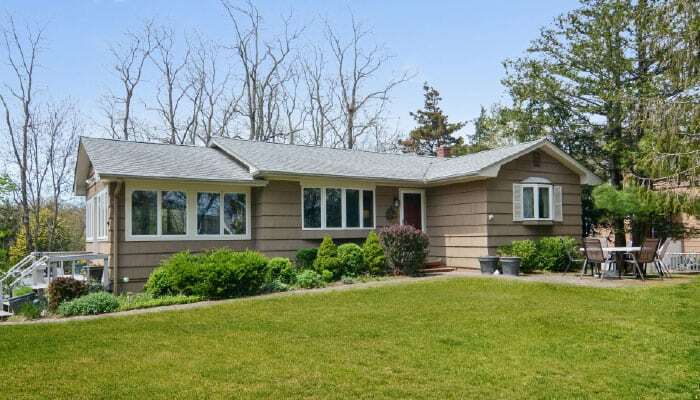 Close to Mattituck High School, library, town beaches and more. 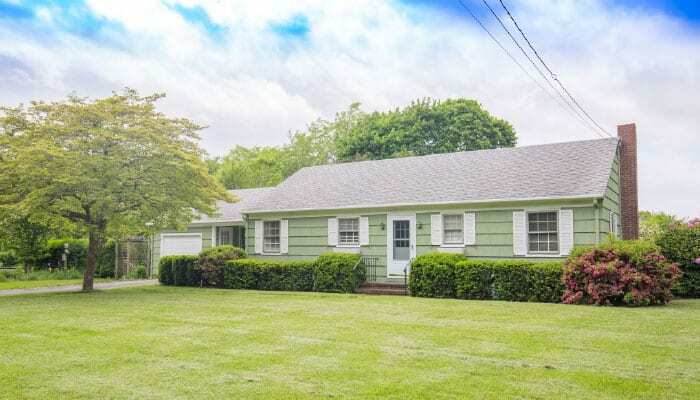 The property is equipped with a large two-car garage, a charming sun porch and large yard that backs up to preserved land. Listed with Joe Divello of Century 21 Albertson Realty.